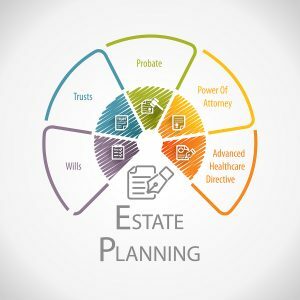 Estate Planning? Wills? POA? Trust Accounts? Come along to a friendly presentation that outlines the important information to assist carers to plan ahead for you and the person you are caring for. A monthly meeting for people caring for someone with mental health issues, located on the south side of the ACT.